© 2016 International Olympic Committee - All rights reserved. This material is authorised strictly for editorial purposes exclusively within the framework of news reporting around the Olympic Games Rio 2016. 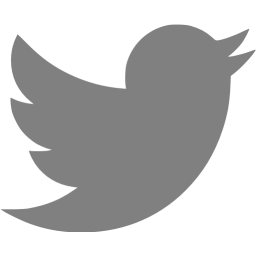 The use of this Material for any promotional, advertisement or other commercial purposes, is strictly prohibited. The integrity of this material shall be respected at all times. Without the prior written approval of the IOC, any editing, lending, renting, selling, licensing, exhibiting, or otherwise dealing with this material, is strictly prohibited. Any work or element therein included, without limitation moving or still images, music or sound recordings, texts or artworks, shall not be used on a stand-alone basis. The non-exclusive, non-transferable and revocable rights hereby granted are valid thru 21 September 2016, inclusive. All other rights hereby not expressly granted are reserved by the International Olympic Committee. 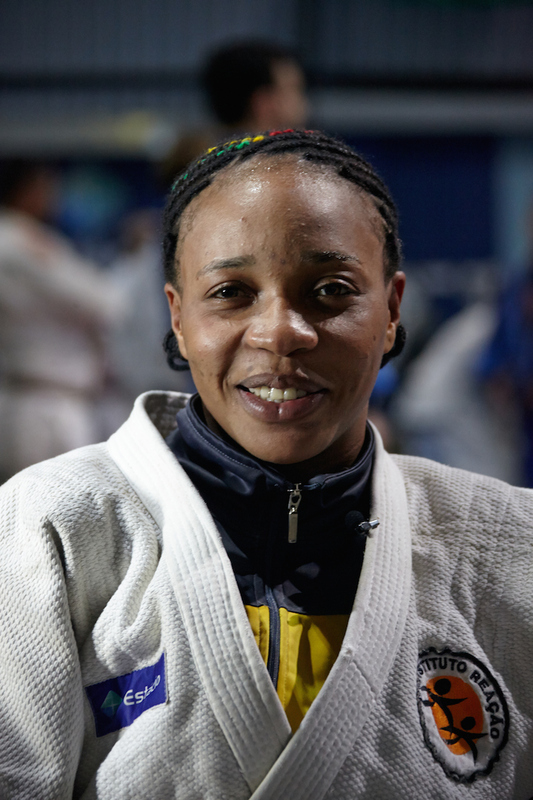 Democratic Republic of the Congo judokas Popole Misenga and Yolande Mabika have been selected together with nine fellow refugees to be part of the Refugee Olympic Team (ROT) at the Olympic Games Rio 2016. The composition of the team was officially announced by the IOC today. 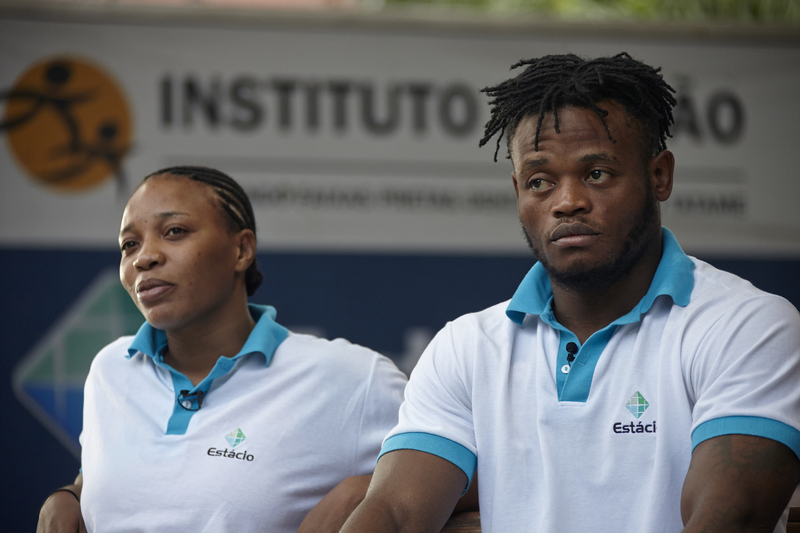 Misenga, 24, and Mabika, 28, fled their home country three years ago and now reside in Brazil. The duo will now represent the ROT which will join the other teams of the 206 National Olympic Committees (NOCs) competing in Rio. The team was created by the IOC Executive Board in March as a symbol of hope for refugees worldwide. 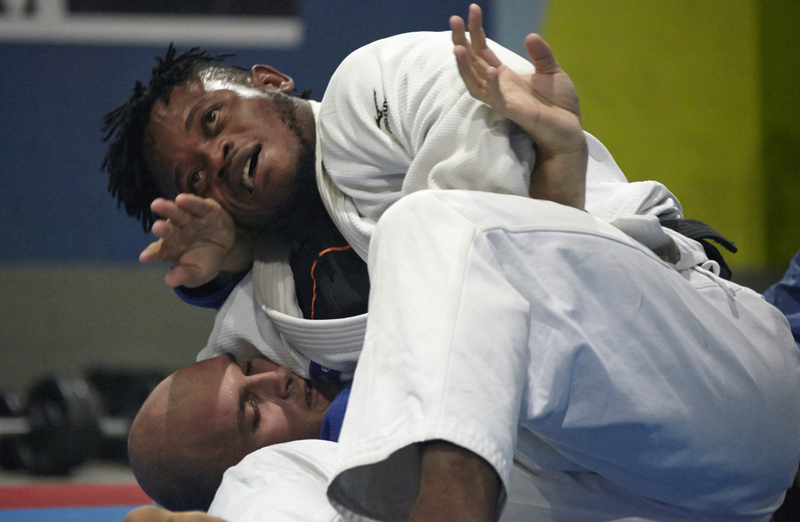 Misenga, who competes in the up to 90kg category, and Mabika, who competes in the up to 78kg category made an asylum bid to remain in Brazil during the 2013 World Judo Championships in Rio. 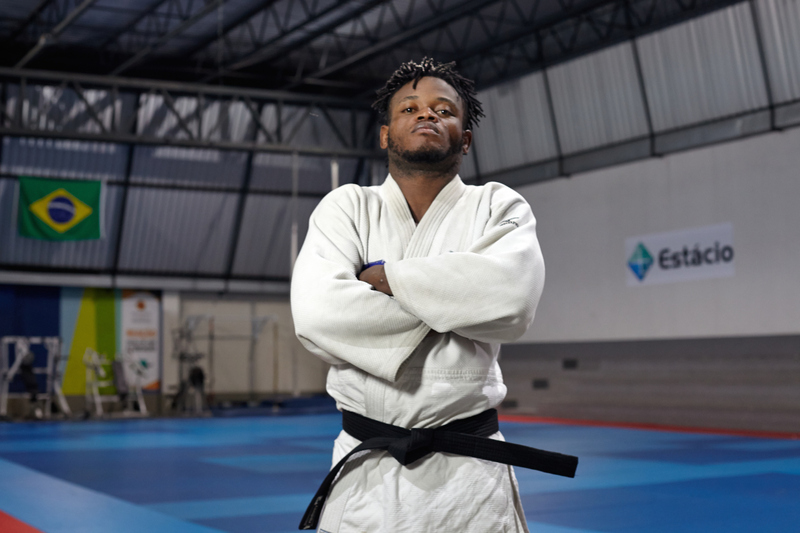 The duo come from the eastern city of Bukavu but fled for South America after a deadly war stopped them from competing as professional judokas. Having escaped the devastation, Mabika hopes to spread a message of hope to refugees across the world having been selected as part of the ROT. Misenga’s mother was killed during the conflict whilst his brother went missing. 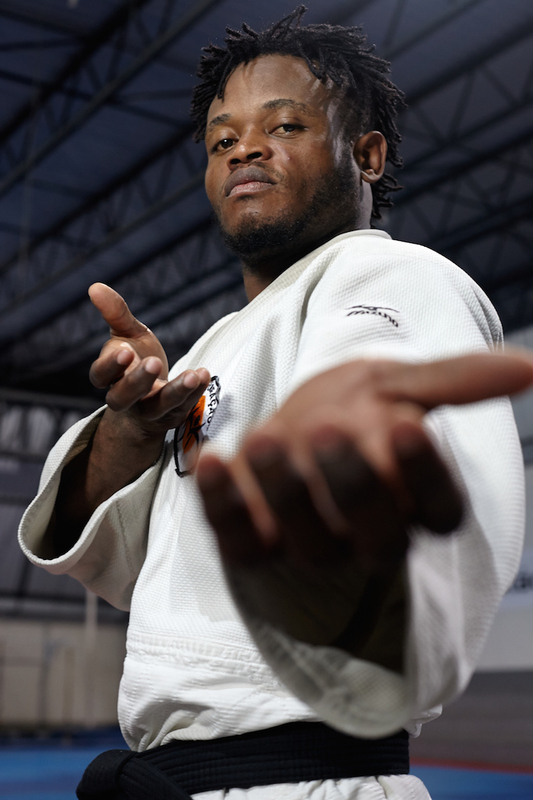 Both judokas admit the sport of judo has inspired and helped them through life. For Misenga the reality of competing at the Olympic Games is hard to believe. 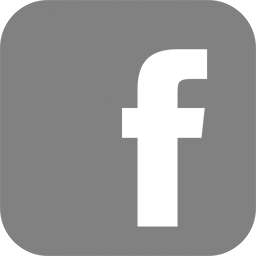 The Games of the XXXI Olympiad will be held from 5 to 21 August 2016. Approximately 10,500 athletes from more than 200 countries will compete in 28 sports, comprising 98 medal events. IOC President Thomas Bach names the athletes of the Refugee Olympic Team (ROT) to compete at the Olympic Games Rio 2016. Meet the Olympic Games Rio2016 Refugee Olympic Team (ROT). Download this promotional video.